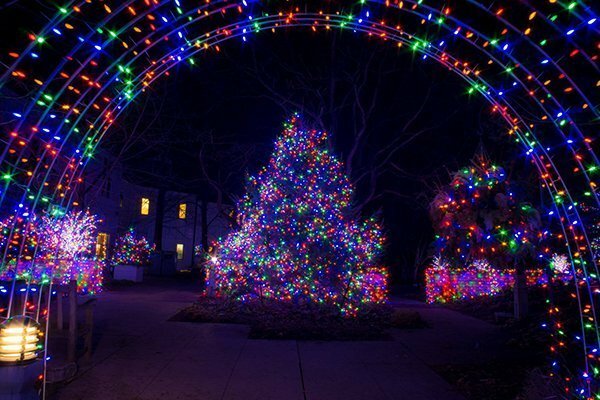 No matter how chilly the temperature gets, these festive lights displays in the Twin Cities will warm your heart this holiday season. 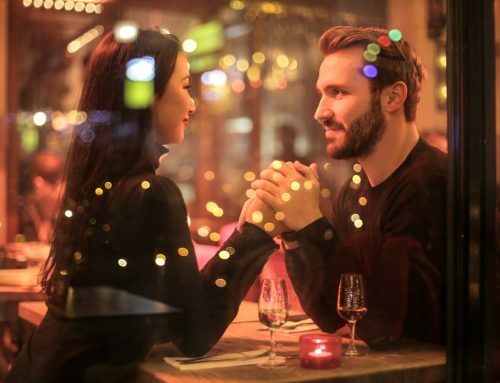 From right here in Inver Grove Heights to the historic mansions of Summit Avenue, as well as walk-through displays at the Minnesota Landscape Arboretum, here are some great options for a romantic night out or a family-friendly outing. 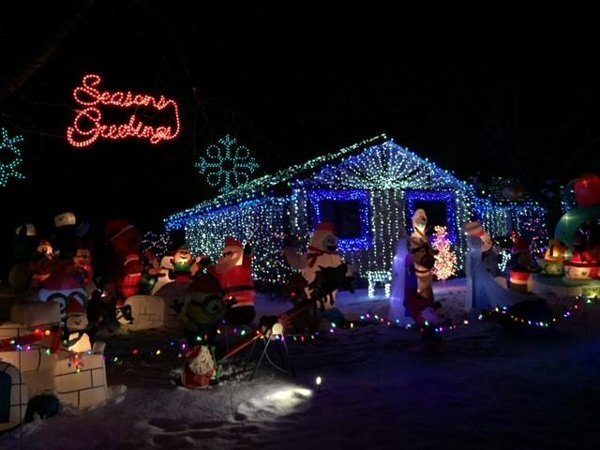 Inver Grove Heights’ annual holiday lights contest always garners some impressive entries. 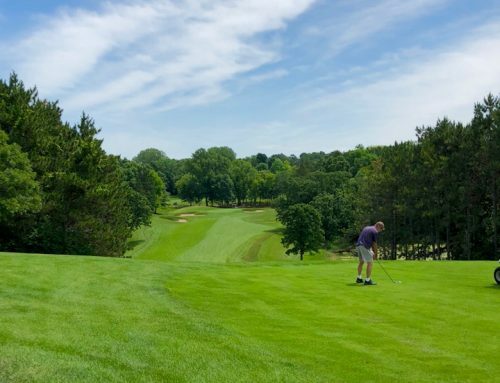 Winners will be announced by December 14, 2018, and a map of participants will be available by that date from Inver Grove Heights Parks and Recreation. 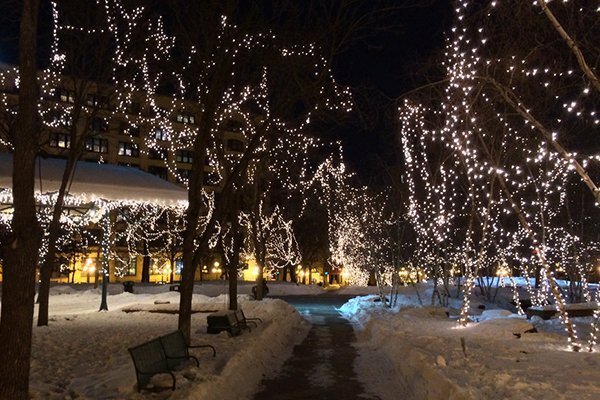 Located in the heart of downtown St. Paul, Rice Park’s trees will be illuminated with holiday lights. Due to park renovations, the giant Christmas tree will be on display at nearby Hamm Plaza. Appreciate the lights on ice at the free outdoor skating rink at Landmark Plaza, which is open through February 3, 2019 and offers skate rentals. The festive display in Lowertown is back this year. 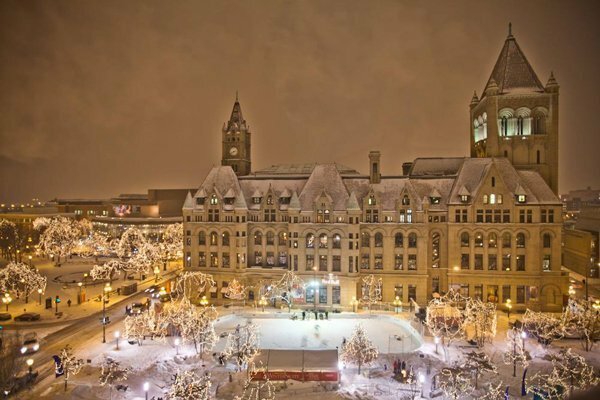 Stop by on the way to the area’s restaurants or the 50-foot Christmas tree at Union Depot. Summit Avenue is a four and half mile boulevard known for being the longest stretch of Victorian homes in the country. It’s home to the Governor’s Mansion as well as historic houses once occupied by notables like writer F. Scott Fitzgerald and railroad tycoon James J. Hill. Today, many homeowners decorate for the holidays, making Summit Avenue the perfect spot for a festive drive or stroll. 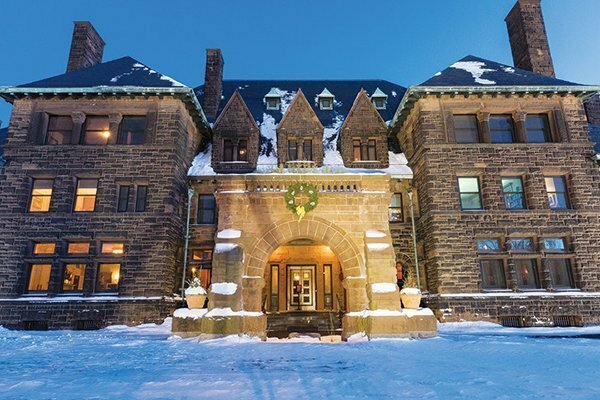 In addition, the James J. Hill House offers holiday tours. 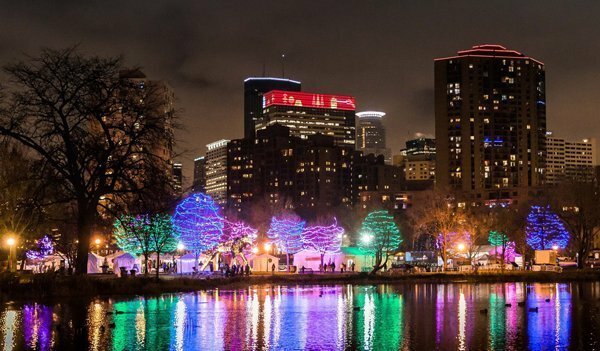 Downtown Minneapolis’ Loring Park offers a lights display as part of the free Northwoods-themed Holidazzle celebration through December 23, 2018. Admission is free, and the festival features an outdoor skating rink with complimentary skates, live music, visits from Santa Claus, holiday movies, and products and foods from local vendors. The Minnesota Landscape Arboretum has both indoor and outdoor light displays through January 6, 2019. Admission is $15 for adults 16 and over, with free admission for children 15 and younger. There’s a S’mores Village with a hot food tent and s’mores kits, live music on select nights, and a Winter Farm with a kiddie hay bale maze. Most paths are accessible to strollers, wagons, and wheelchairs. Looking for a place to stay this holiday season? 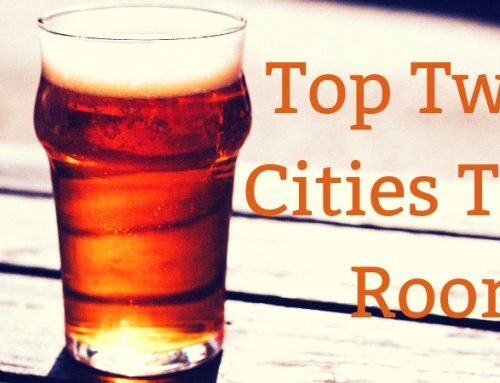 Inver Grove Heights is closer than you think to downtown St. Paul, Minneapolis, and the Mall of America. 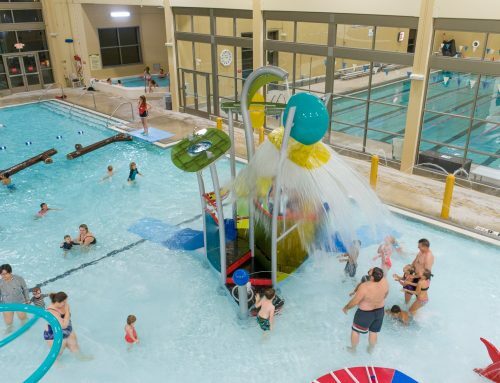 Book your room today at these Inver Grove Heights hotels.